"With most all stances and their variations it is often best to start at hip width, sometimes known as normal width. This is generally the most comfortable to begin with. This way we gently allow things to open up before proceeding to the wider shoulder width distance. The shoulder width variation is often a challenge for many people to do correctly. This is due to the demands made on the body by stretching the deep muscles of the hip, lower back and Kua as well as the tendons and ligaments. If certain areas are resistant or tight, it is easily possible to be pulled out of proper alignment. On the other side of the coin, the benefit to this additional stretching is an overall strengthening of the body’s frame and an increased springiness and flexibility in the joints. Try this. Stand at shoulder width for a few minutes and then switch to hip width and realign everything. 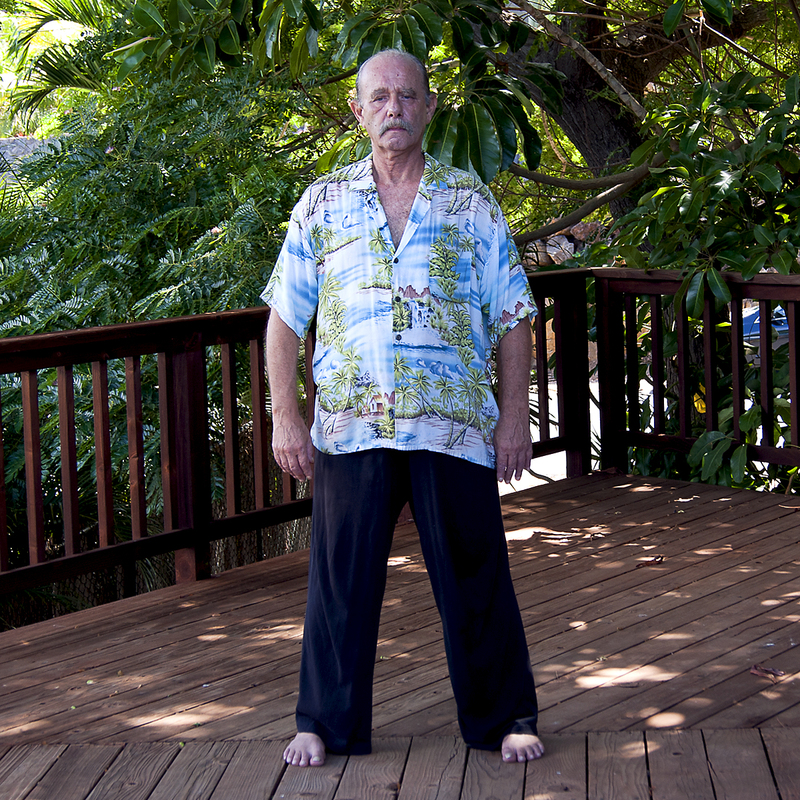 Notice the increased relaxation and sense of ease in the hips, legs and Kua."